New York, NY -- Craig Carton's return to the air was scoffed at by some when it came via FNTSY on March 29th but one month in Carton & Friends is experiencing 31% increases in listeners week over week. One of the early issues was listeners who wanted to turn to the show at 9:00 AM didn't know where to go. But word of mouth and a planned streamlining (plus a move to the FNTSY YouTube page over the Roto Experts Video page as we suggested) has led to the increase in viewers and listeners. Now the return of sparring partner Mike Francesa on Tuesday will give the former WFAN star more fodder. And it is fodder long term fans love. 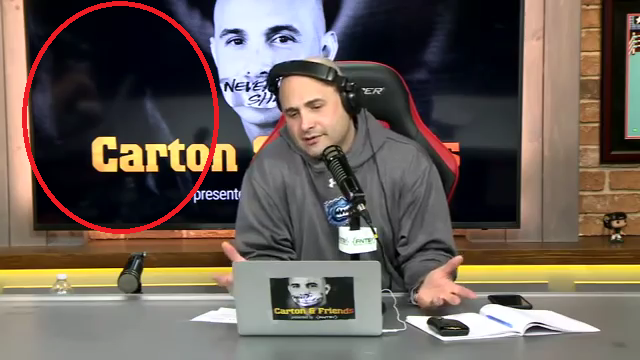 The fact that Francesa will be doing Afternoon Drive is a huge get for Carton. More specific numbers will be coming in the next 2 months.